The council governing Virginia's capital city has once again indicated they don't want the authority to determine the fate of the city's Confederate monuments. RICHMOND, Va. (AP) — The council governing Virginia’s capital city has once again indicated they don’t want the authority to determine the fate of the city’s Confederate monuments. 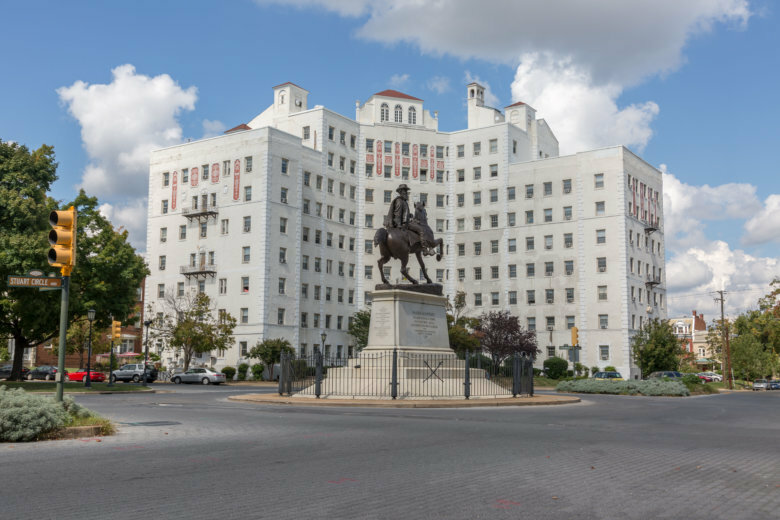 The Richmond Times-Dispatch reports the resolution from Richmond Councilman Michael Jones would have put a request to decide the future of the Monument Avenue statues on the city’s legislative wish list for the General Assembly session. Divided 6-3, the council rejected it Monday. But other councilmembers thought the ask would endanger the city’s ability to sway state lawmakers on other issues. Mayor Levar Stoney had supported Jones’ resolution and criticized the council’s decision.